With over a hundred games to chose from in 2011 we have seem some brilliant games…and some utter dross. 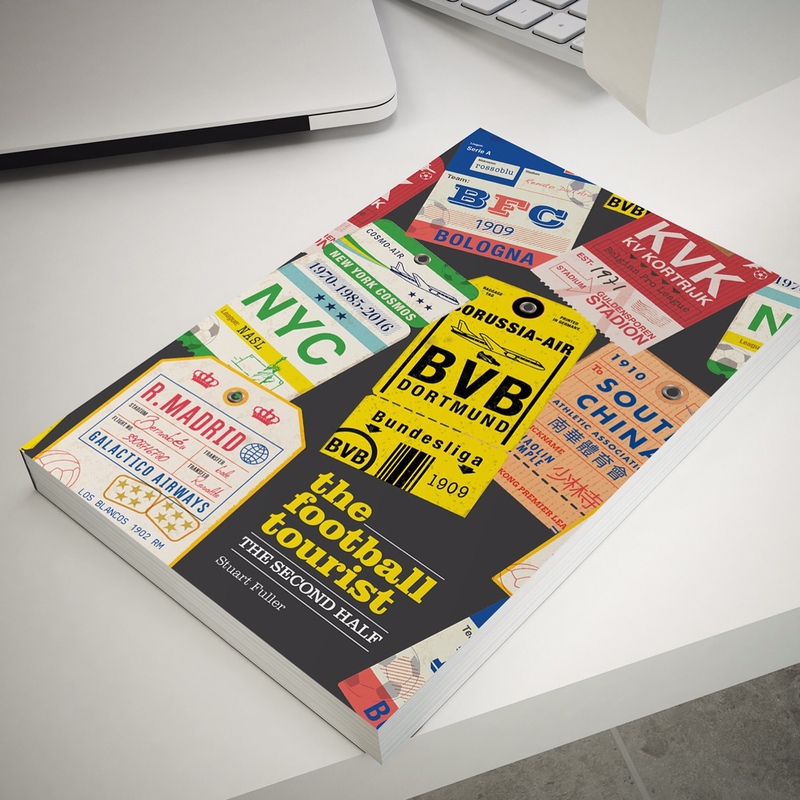 We have a saying at GTC Towers – “A great day out spoilt by 90 minutes of football” which is nearer the truth on most occasions. We drew inspiration from those games that made us smile, that when we got home and CMF said to me, “how was the game?” I would enthuse about my afternoon/evening. So here we go. We’ve already mentioned that one of the best away days of the year was the Island Games and this was the first game in our festival of football. The tournament kicked off at 2.15pm. At 2.15pm and 8 seconds Götland were one nil up. 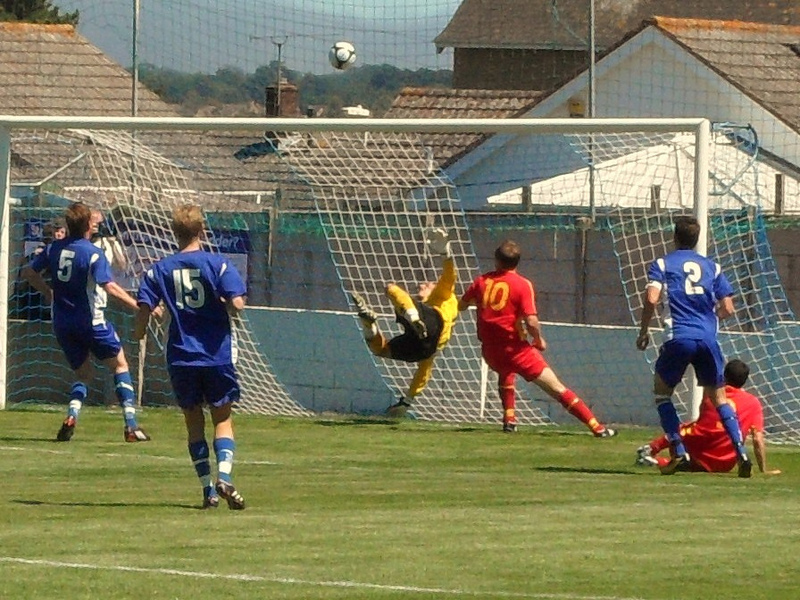 What followed was a festival of football where Isle of Man raced into the lead and could quite easily been four or five goals to the good by half time. Neither team had defence in mind as they threw everything forward in sweltering conditions. The only downside? No beer. This was one of those classic cup ties full of incident. 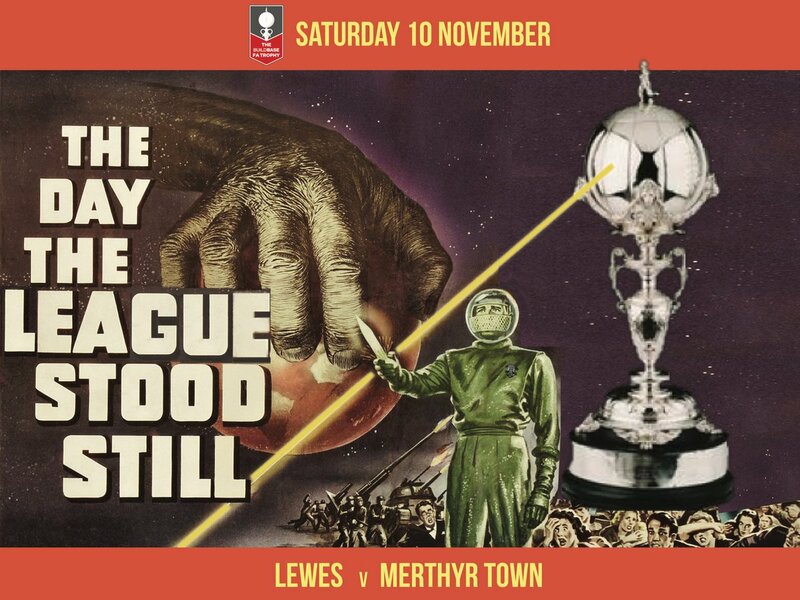 The cup in question was the FA Trophy, the two teams from respective levels in the Isthmian and Southern Leagues. When we pitched up at South Whyteleafe and wandered the country lanes looking for the ground little did we know we would be on the end of a seven goal 34 minute cracker. At half time when we supped our beer in the club bar, looking back at a relatively dull scoreless first half, little did we know that a monster of a game would be unleashed in the second period. North Greenford raced into a 3-1 lead only for Whyteleafe to pull level and then they were awarded a controversial last minute penalty. 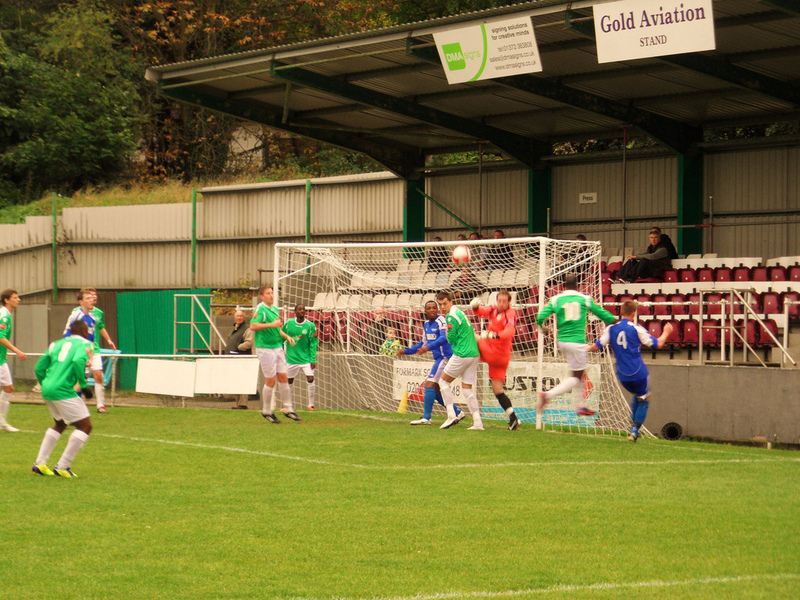 With tension mounting in the 50 or so crowd, Whyteleafe scored and took the prize money and a place in the next round. This entry was posted in Non league football, Rymans League, Spain, Wales and tagged Gotland, Isle of Man, Neath, North Greenford United, Real Betis, Whyteleafe. Bookmark the permalink.